LOTRO’s launches in Japan and Korea were so disappointing they were immediately and quite effectively brushed under the carpet and never spoken of again. Well, if you were looking to kick Turbine while they were down, Massively Overpowered linked to some forum posts earlier that will both set the “down” scenario and give you plenty of targets to kick. In fact, if there is some Turbine issue you want to pick at, you’ll probably find it. Infinite Crisis as an ill-conceived disaster that is hemorrhaging money? Check! Self-destructive rivalries between groups? Check! F2P conversions that did not meet expectations despite the external hype? Check! Cheaping out on expansions? Check! Blizzard induced paranoia? Check! Leadership problems and rampant self-deception? Check! Neglect from corporate overlords? Check! Bad marketing ideas? Well, we had proof of that already, didn’t we? I picked the quote at the top because that was an event I couldn’t even recall. And while the author of these posts, a former Turbine employee, says he is not disgruntled, this does feel like an EA Louse-level event for Turbine, and I haven’t even gone through half of it yet. 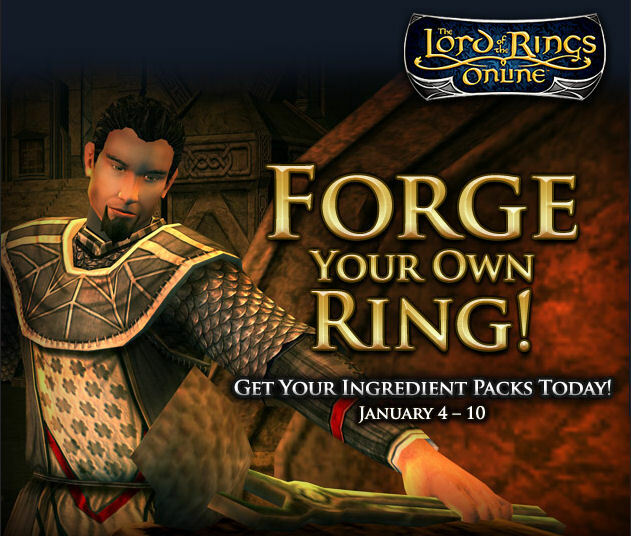 This entry was posted in Dungeons & Dragons Online, entertainment, Lord of the Rings Online, Quote of the Day and tagged Infinite Crisis, Massively Overpowered, Turbine on March 4, 2015 by Wilhelm Arcturus. 85k?!? I wonder where they are now. And poor DDO. So eight or nine years in development?!?? Welp. @Jidhari – Yeah, there is some pretty heady stuff in there. Though it isn’t like I haven’t worked at companies that have had most of those problems. I copied all of his posts to a text file to read through later, just in case he has a change of heart or gets waved off by somebody at Turbine for going too far and went back to delete things. Good idea. I did the same! And you are right, all of this is par for the course in a lot of companies. Still, I find it amazing that they are still in business with three commercial middling MMOs. I’d take most of this with the requisite grain of salt. Not to say that Turbine didn’t have a ton of problems, but I figure there’s some issues of perspective; it can be hard for the people in the trenches to see the whole battlefield. Especially QA, as in my experience most developers in very siloed companies see that group as “below” them and don’t associate with them as much. But, maybe Turbine wasn’t so typical in that respect. I think this just highlights the fallacy that “big companies must know what they’re doing”. The phrase a wing and a prayer comes to mind. Elliot loved LOTRO-his play time rivalled mine and that was saying something for a dev (many didn’t play LOTRO at all, much less log /played in the months). It’s interesting how he is very passionate about things and repeatedly praises Turbine for pulling off the things it did. I guess that’s a positive in this, that it’s not an outraged EA Louse, just a dev wanting to talk about how events worked out as they have.